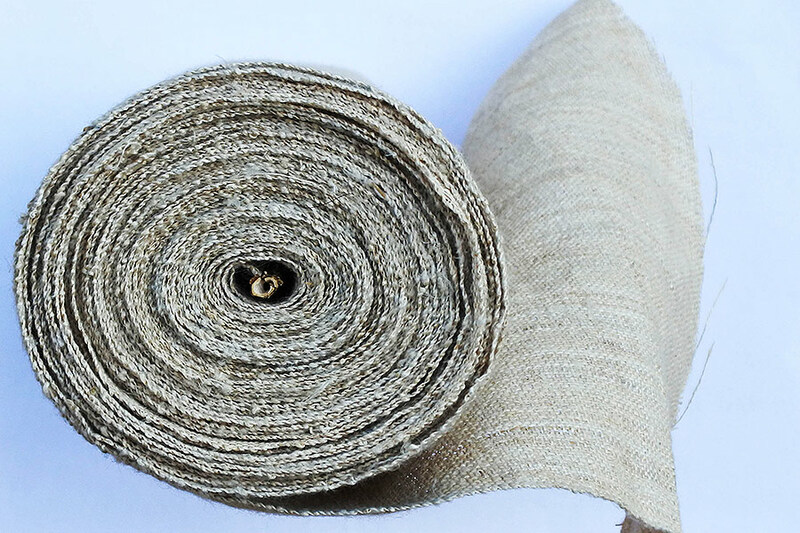 Hemp fabric is a great material for amateur or professional tailors and seamstress who are looking for rare, sustainable and eco-friendly fabrics. Hemp has been grown in North Vietnam for centuries to make traditional clothes. The communities practise organic farming, with no chemicals added. Once cropped, Hmong women turn hemp into yarn. 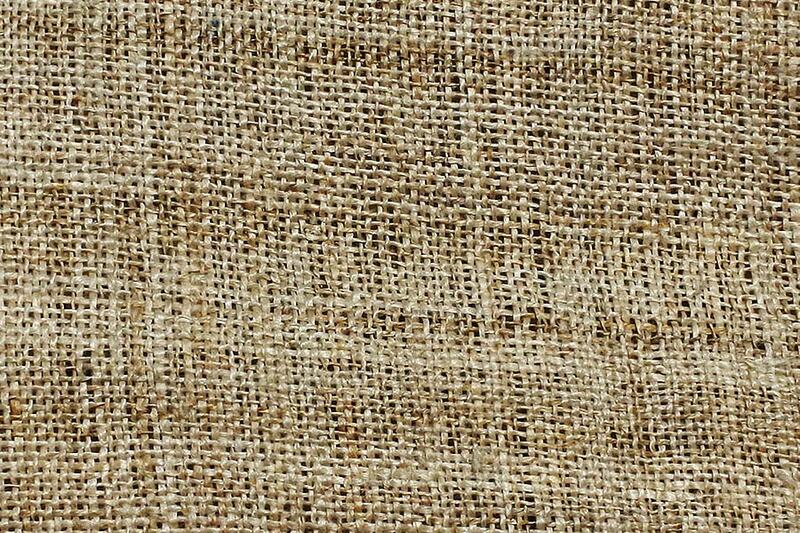 Then hemp gets traditionally woven, with no electricity. 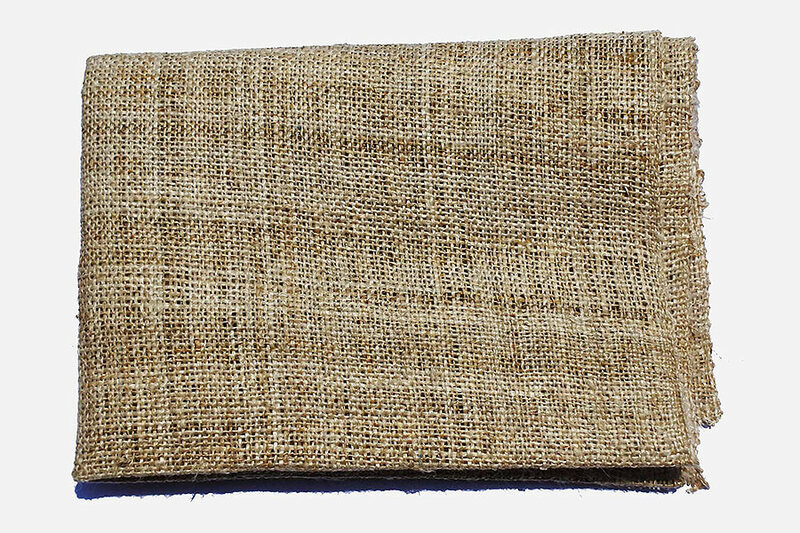 We directly buy the hemp fabrics to the villages, at a fair price. 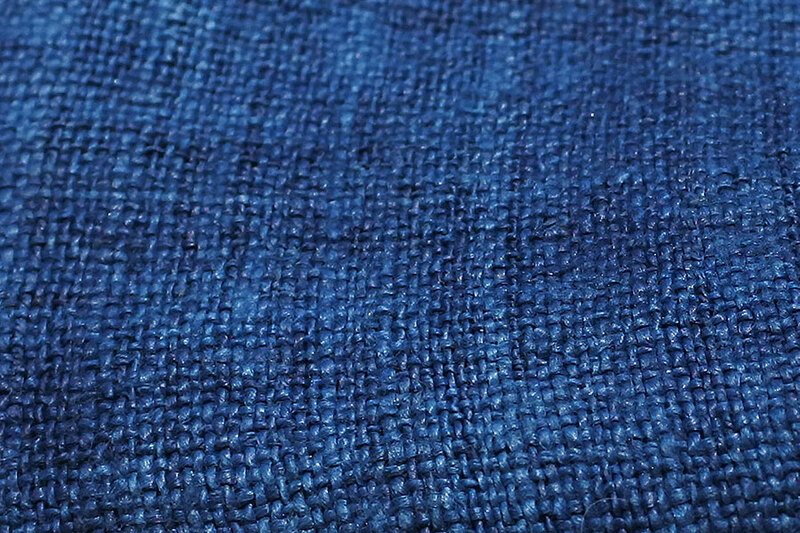 Besides, this fabric is very resistant. It also provides antifungal and bactericid properties. Last but not least, hemp is a very versatile plant. It can be fully used, whether for construction, paper, food (human, birdfeed), cosmetic or textile. 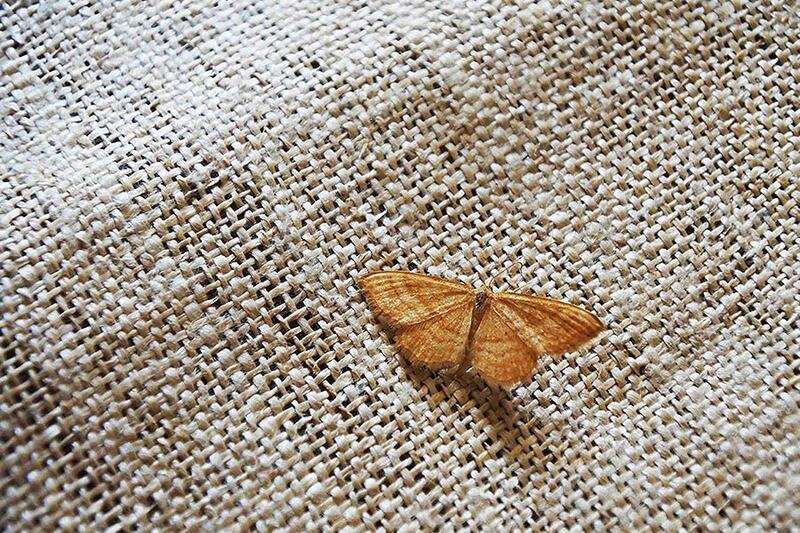 Thanks to its environmental virtues, the long-forgotten hemp gets back in the spotlight !